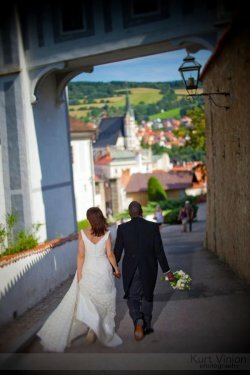 Are you thinking of getting married in Cesky Krumlov, the Czech Republic? 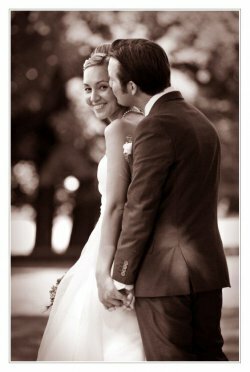 I would be very happy to assisst you in planning your wedding! 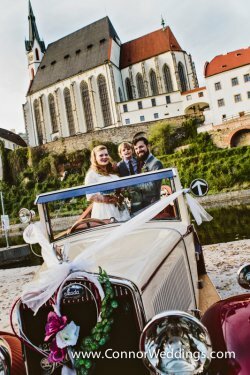 Civil ceremonies can be held either at outdoor or indoor locations within the Cesky Krumlov Castle and Old Town. 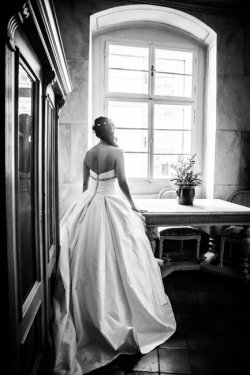 Come up with your wishes and ideas and I will do my best to meet you expectations and your dreams to come true.